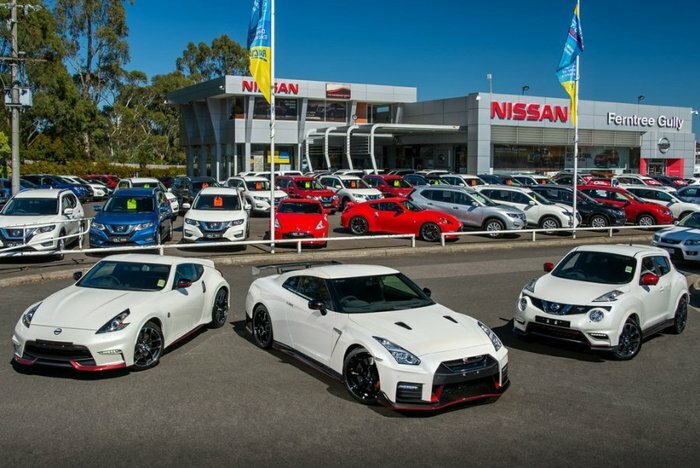 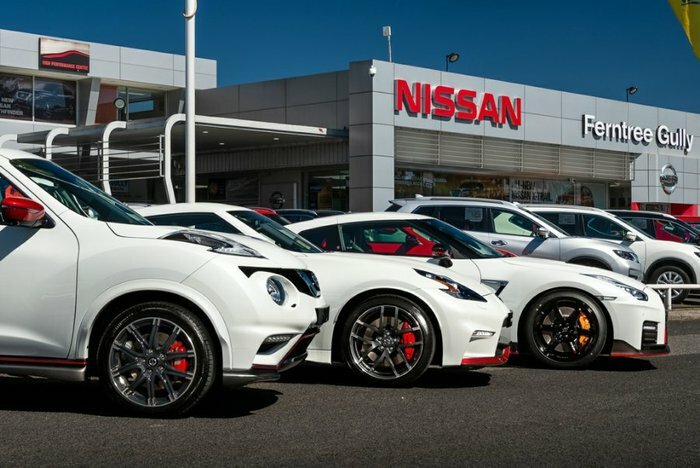 The unique Nismo Juke is a force to be recon with. It packs a powerful 1.6 turbo engine attached to Nissans famous 4x4 system. 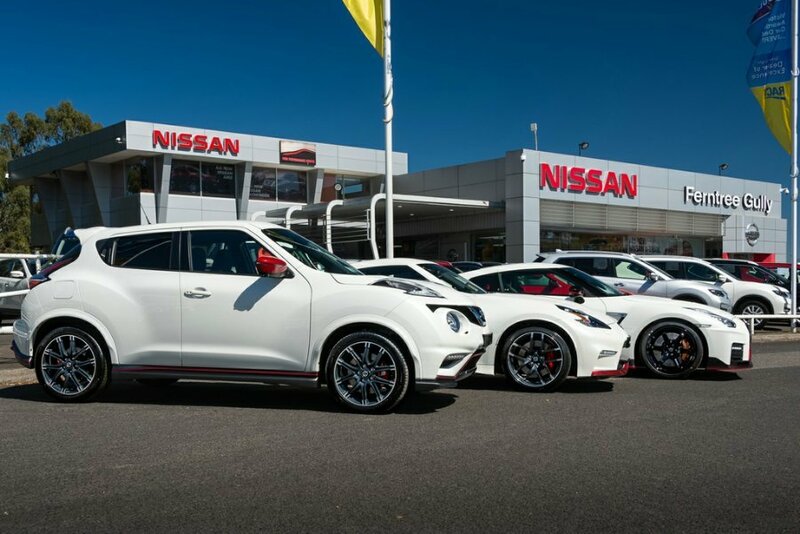 This car handles like it is on tracks and is definitely ready for everything you throw at it.